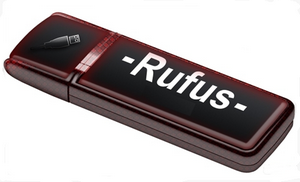 Rufus — is a USB formatting utility which also can create a bootable USB drive using a bootable ISO image. This app requires admin rights. Despite its small size, Rufus provides you with everything you need! 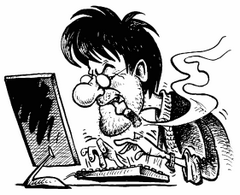 Remember that once formatted, your drive is still usable as before to transfer data: it doesn´t have to be dedicated for DOS or ISO installation only.